Whether you like to keep things stealthy or you like it loud we have you covered with out latest colours. 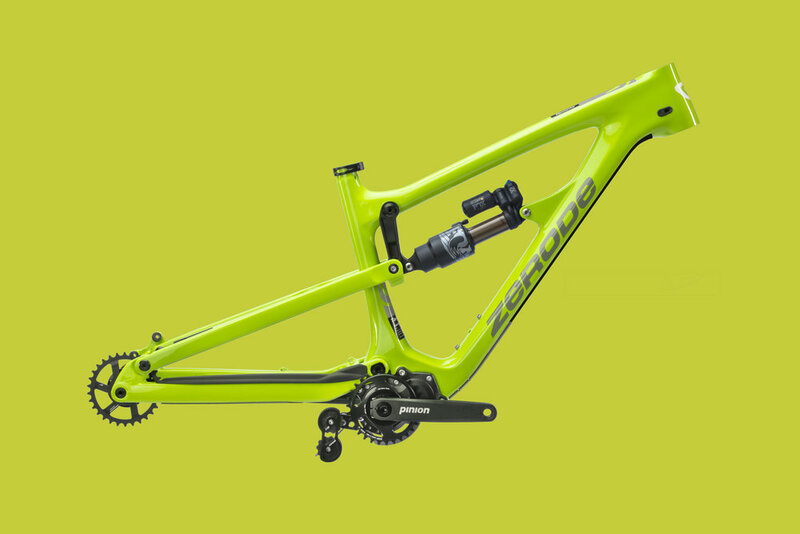 Get yourself a Zerode Taniwha frame & drive train. Drop on your forks, wheels, cockpit, pedals & chain and you are ready to hit the trails. 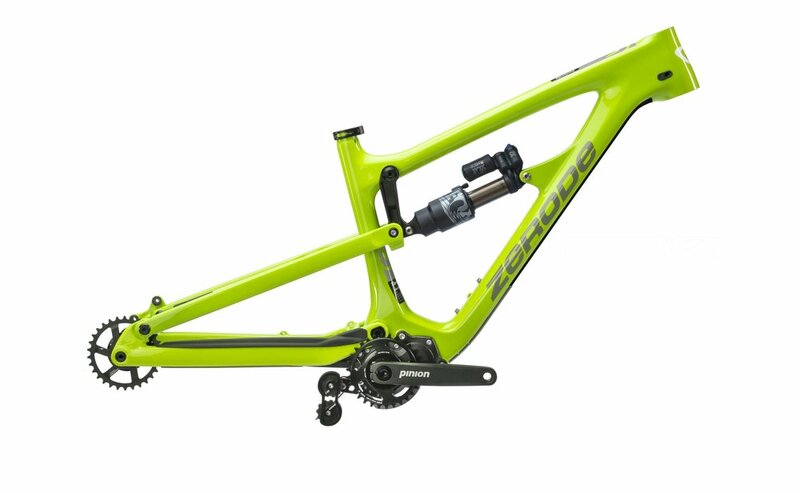 Get yourself a Zerode Taniwha frame, shock, drive train & a set of Cane Creek HELM Forks. Fundamentally the Zerode Taniwha is about making the mountain biking experience better. Nothing inspires us to ride more than a quiet, low maintenance, confidence inspiring bike. Ride yours away at today.